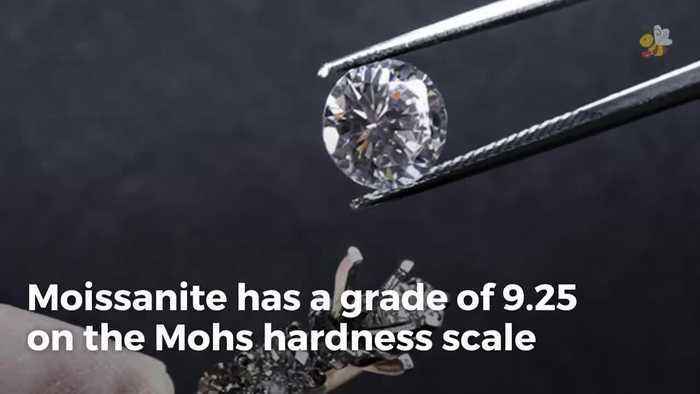 Many brides are opting for moissanite rings over diamond. Is this an option you'd consider? 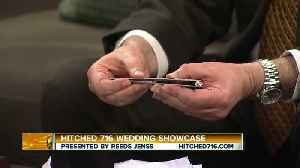 Meet the Hitched 716 wedding team, the best wedding purveyors in the area (Oliver’s Catering, Maureen’s Wholesale Flowers, Muscoreil’s Fine Desserts, Buffalo Limousine, Blue Spa, Wozniak..